Sorry. Maybe my previous tweet should have been written as follows. “It looks like a vital steamship.” Thank you! 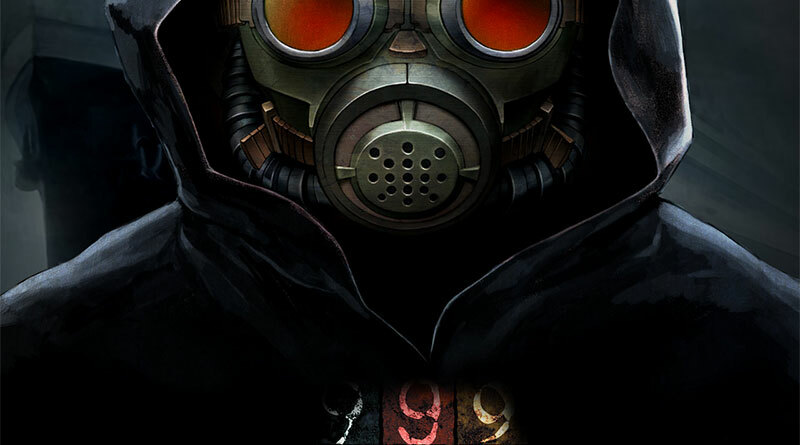 The inclusion of the word “vital” could suggest that 999: Nine Hours, Nine Persons, Nine Doors is also getting a PS Vita port. As Zero Escape: Virtue’s Last Reward is already out on the PS Vita and Zero Escape: Zero Time Dilemma will be released on the PS Vita on June 28, 2016, it only would make sense that the first game of the trilogy is coming to the PS Vita as well. As usual, we will keep you updated.